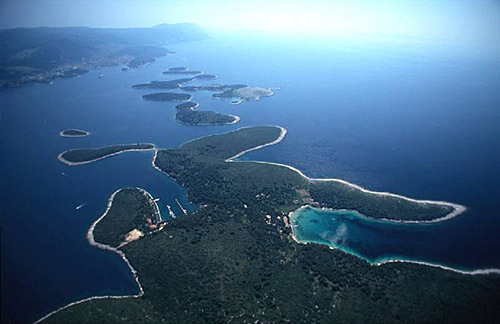 The island is found at the coordinates 43° 8' 60" North and 16° 22' 60" East - in the Adriatic sea, Croatia. Stambedar is an unpopulated island with total area of 29945 square meters (m2). The lenght of its coastline is 714 meters. There is no public transport to Stambedar. Pokonji Dol Lighthouse in Pokonji Dol Island at a distance of 3.70 miles. Stoncica Lighthouse in Vis Island at a distance of 8.15 miles. Host Lighthouse in Vis at a distance of 10.10 miles. 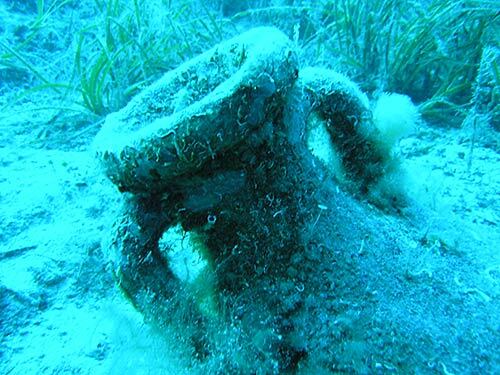 Razanj Lighthouse in Milna, Brac Island at a distance of 12.09 miles. Sveti Nikola Lighthouse in Pucisca, Brac island at a distance of 23.23 miles. Plocica Lighthouse in Islet Plocica near Korcula at a distance of 23.37 miles. Split Breakwater Head Lighthouse in Split at a distance of 24.67 miles. ACI Marina Palmizana (Hvar) in at a distance of 1.30 miles. 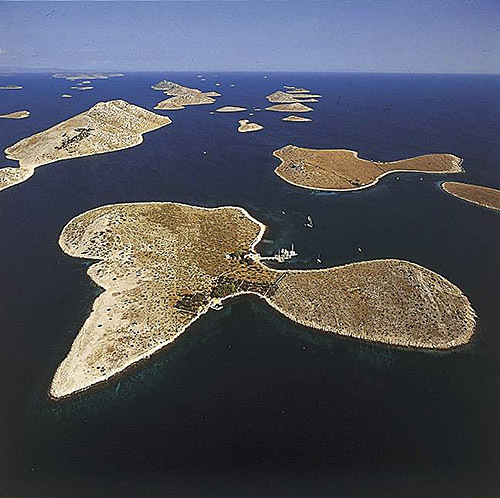 Marina Vlaska (Milna, Brac island) in at a distance of 12.89 miles. ACI Marina Milna in at a distance of 12.91 miles. 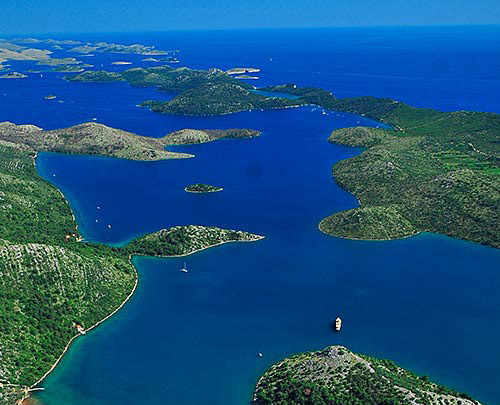 ACI Marina Vrboska (Hvar) in at a distance of 15.00 miles. Marina Martinis Marchi (Solta Island) in at a distance of 19.49 miles. Plocice Island at 0.25 miles away. Sveti Klement Island at 1.15 miles away. Dobri Island at 1.26 miles away. Borovac (Pakleni) Island at 1.67 miles away. Vlaka Island at 1.81 miles away. Gojca Island at 1.96 miles away. 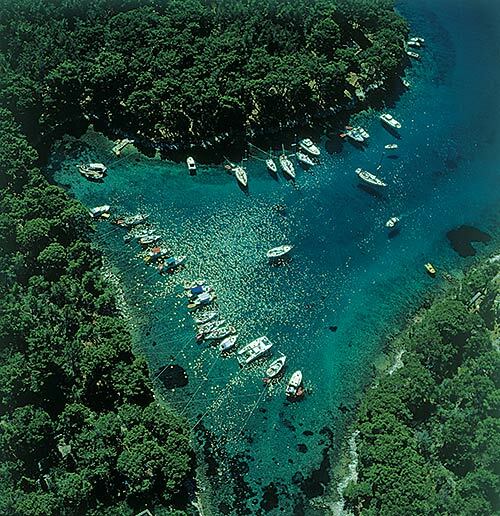 Planikovac (Hvar) Island at 2.11 miles away. Marinkovac Island at 2.15 miles away. Sveti Jerolim (Hvar) Island at 2.83 miles away. Galisnik Island at 3.17 miles away.